Would you like to see the best and most beautiful areas in Tuscany in one memorable day? Join our tour and spend a magical day, made even more delightful by a traditional Tuscan lunch. 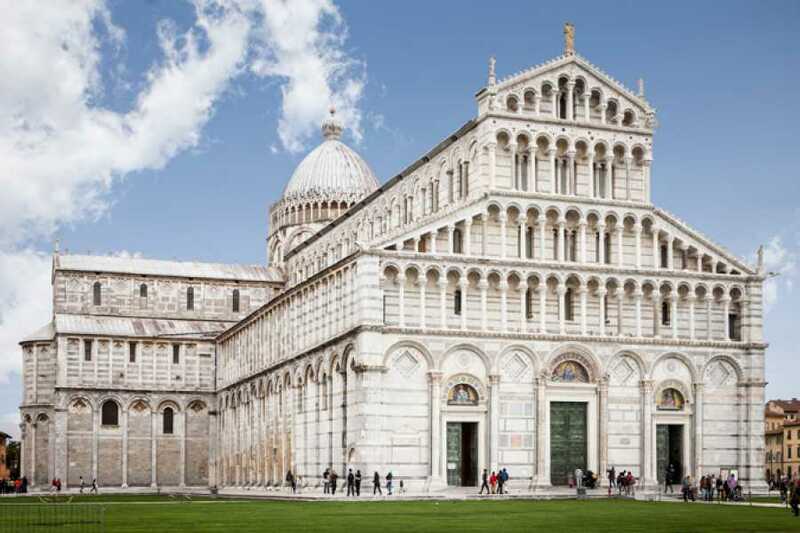 The excursion begins in Florence where our bus will be waiting for you. 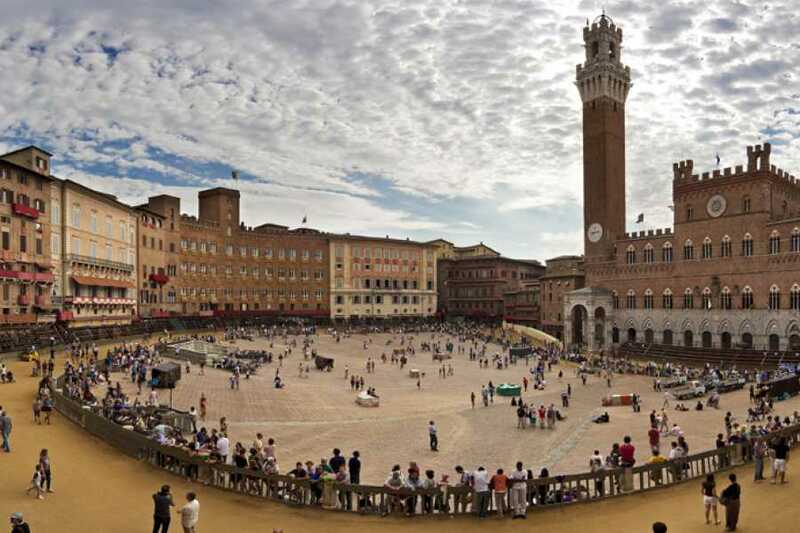 You’ll first visit Siena the city of the “Palio Horse Race”. Here you’ll get an guided walking tour to admire the main attractions of the historical center, highlighting important monuments, buildings but also traditions and anecdotes. 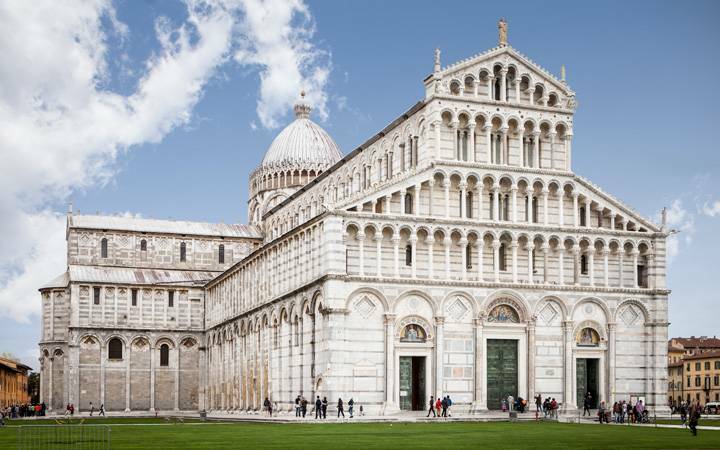 You will visit Piazza del Campo (where the Palio di Siena horse race is held), and Piazza del Duomo, where you will see the exterior of the magnificent Cathedral. After you’ll have free time to explore the city on your own. Then the tour continues with the visit of a winery where you’ll have a wine tastings and a typical Tuscan lunch. 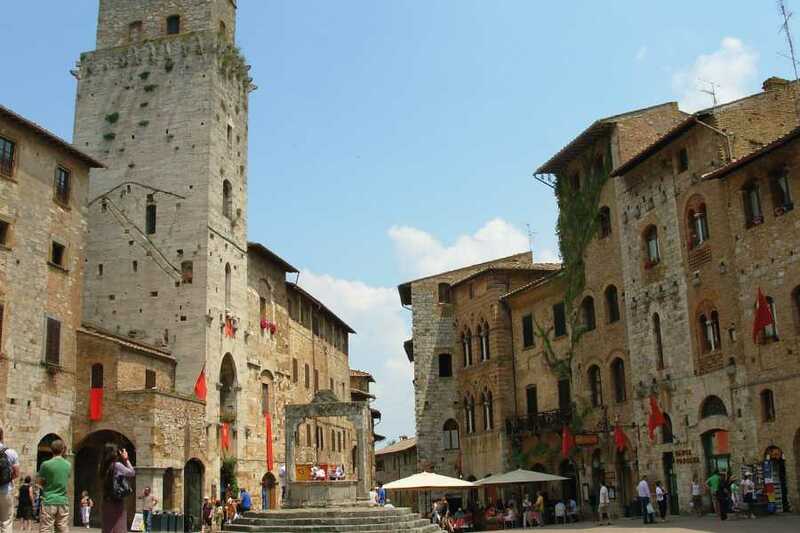 After, the wonders continue with a visit to San Gimignano, the splendid Medieval town declared a UNESCO World Heritage Site due to its amazing Towers, narrow roads and typical shops. 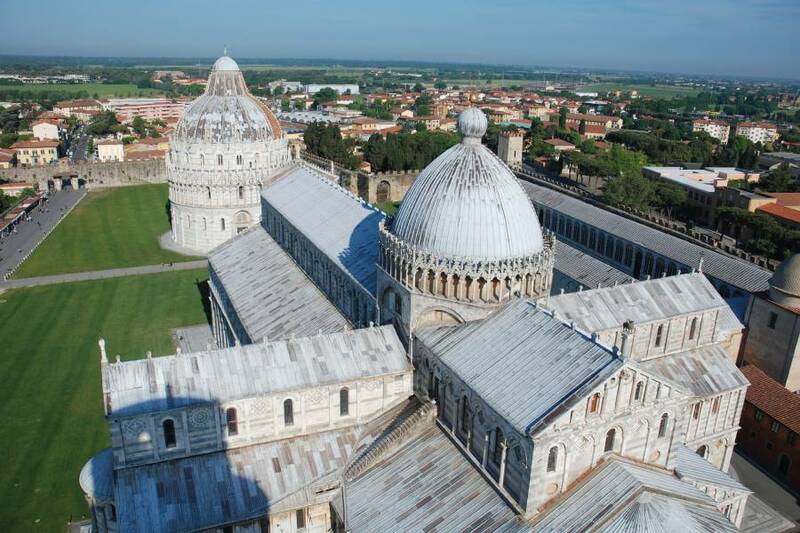 Then, following the panoramic roads the group will reach Pisa and its stunning Piazza dei Miracoli, where you will admire the Baptistery, the Cathedral and, of course, the famous Leaning Tower. 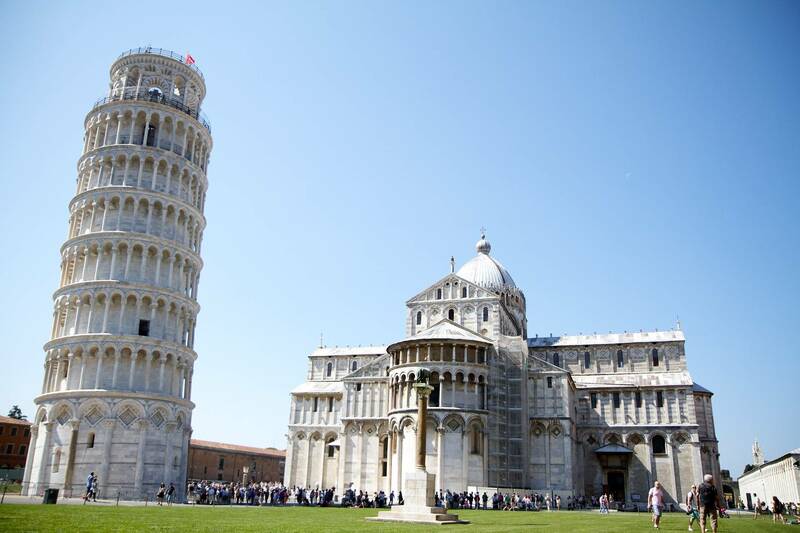 Take the iconic photos and after some free time you will be driven back to Florence where the tour will end. 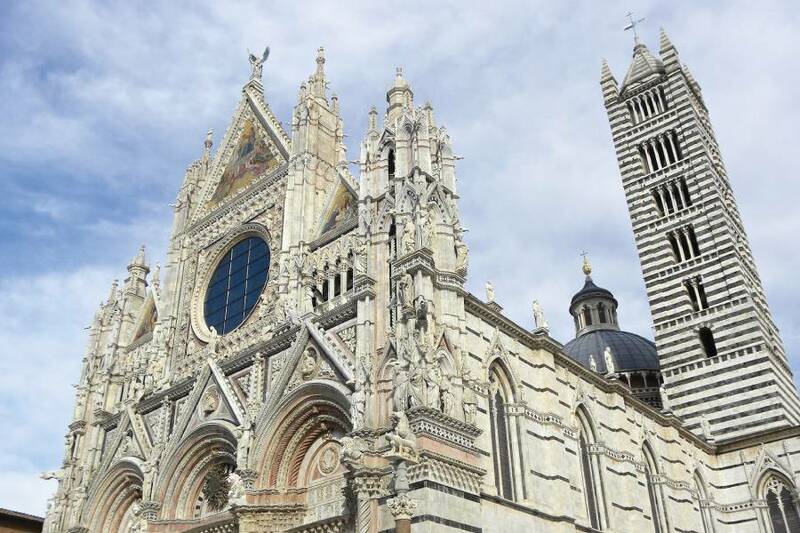 Entrance to the Siena Cathedral (optional) is not available on Sundays.